With only 2,200 locations in 21 states in the US, Jack in the Box sells as many tacos as McDonalds sells Big Macs at their 14,000 US locations. 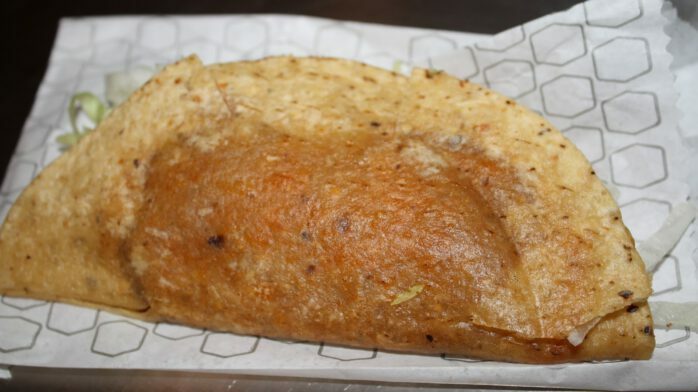 A staple for stoners and poor college kids with no sense of taste since it debuted in the 1950s, the Jack in the box taco is a scoop of (what is reportedly) ground beef wrapped in a corn tortilla and deep fried and then topped with American cheese, lettuce and hot sauce. For just 99 cents, you can get two Jack in the Box tacos. 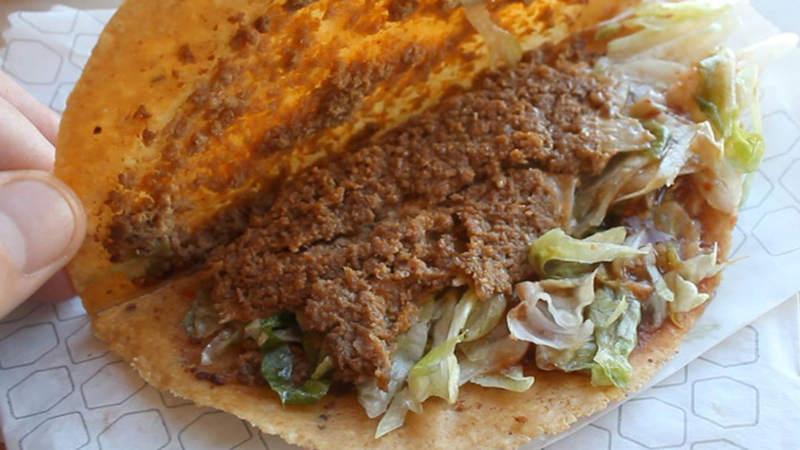 If you’ve ever eaten a Jack in the Box taco sober, you’re a goddamned liar. Congratulations you disgusting people, you ate over half a million disgusting tacos last year. Now someone please point us in the direction of the nearest Jack in the Box.